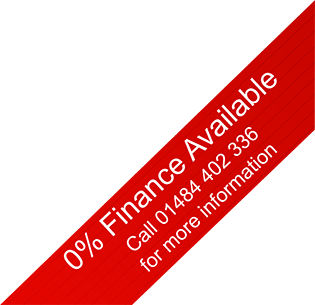 Our family business, which is based in Brighouse, West Yorkshire, is centrally located between Huddersfield, Halifax, and Bradford; with only a 15 minute drive from Leeds and a 2 minute drive from Junction 25 on the M62. 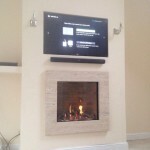 We are dedicated and committed to the design, manufacture and installation of quality bespoke gas fires, electric fires and fireplaces and believe our products ‘Lead by Design’. 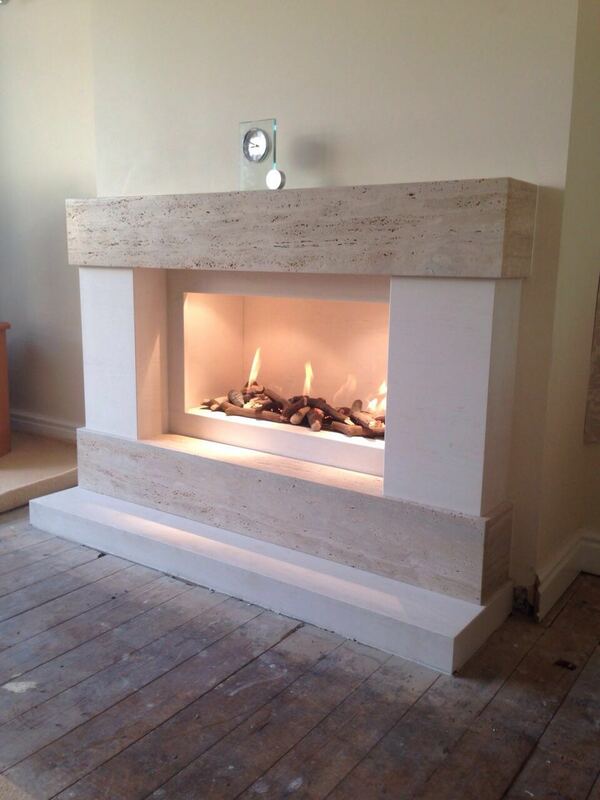 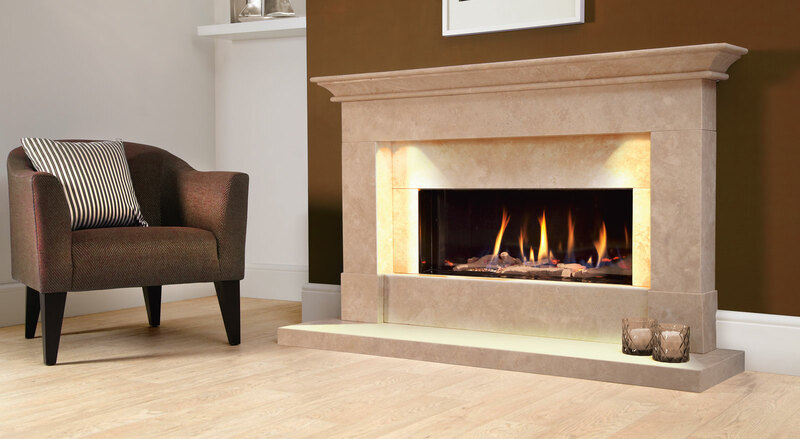 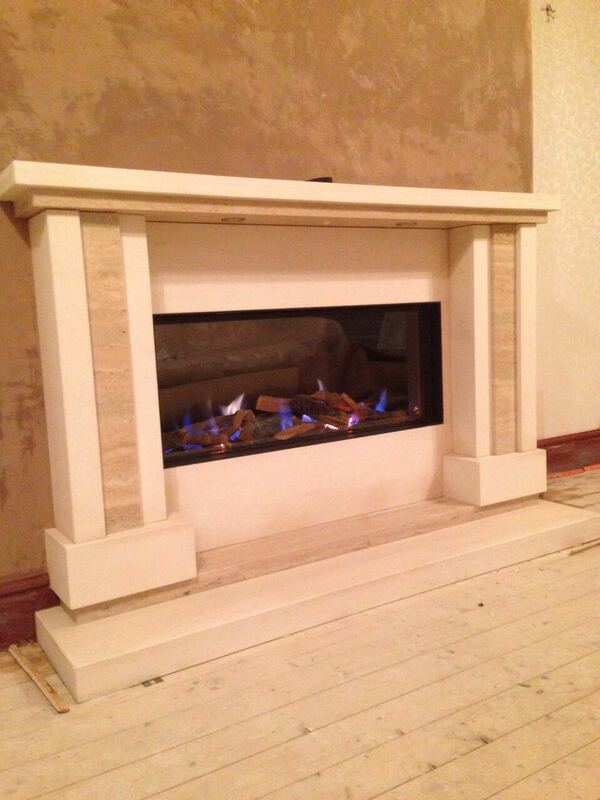 We specialise in natural stone materials and careful investment into our own manufacturing facilities, together with our own exclusive imported ranges, means we can guarantee customers an inspirational experience when they visit our extensive fireplace showroom in Brighouse. 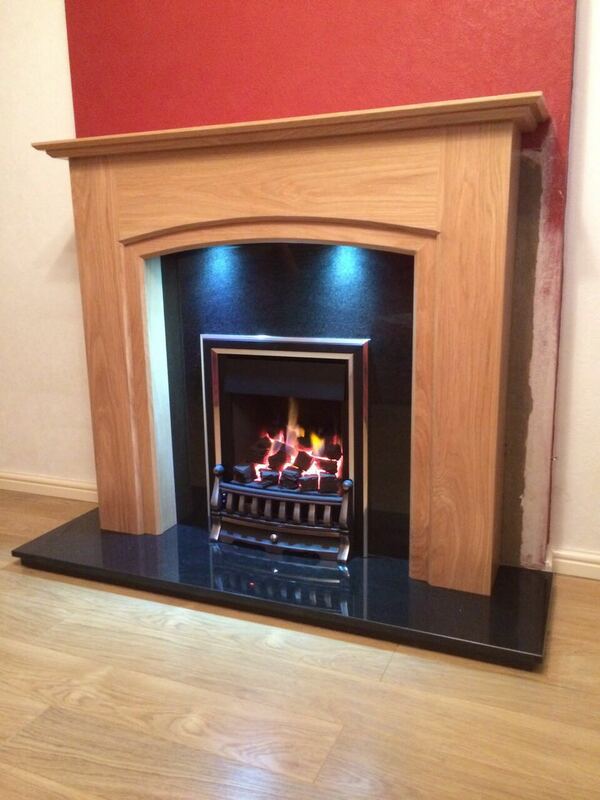 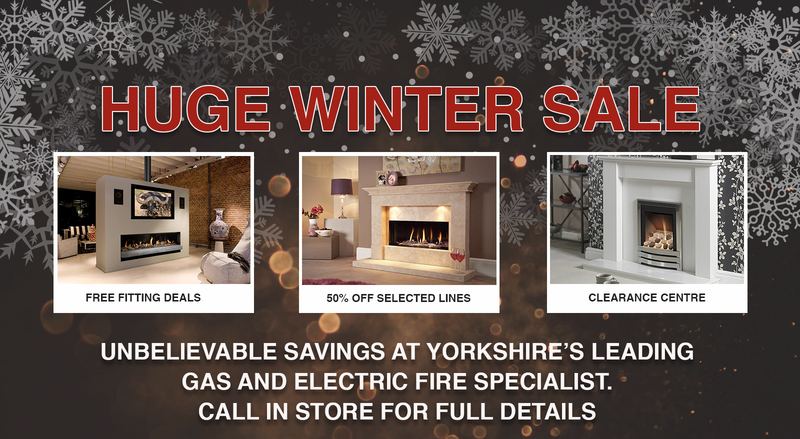 Visit our fireplace showroom at Old Crowtrees Garage, Huddersfield Road, Brighouse, HD6 1JZ and view our stunning ranges of gas fires, electric fires and stoves. 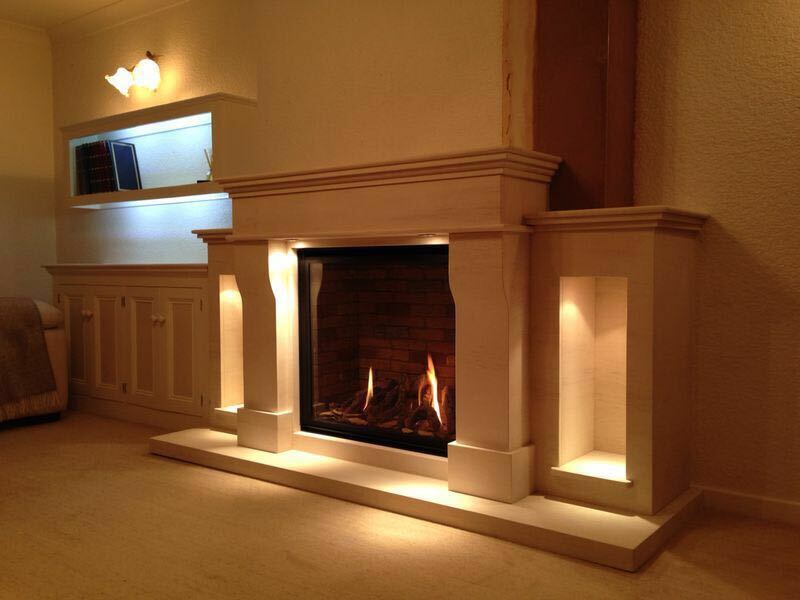 Our 10,000 sq foot fire and fireplace showroom never fail’s to impress. 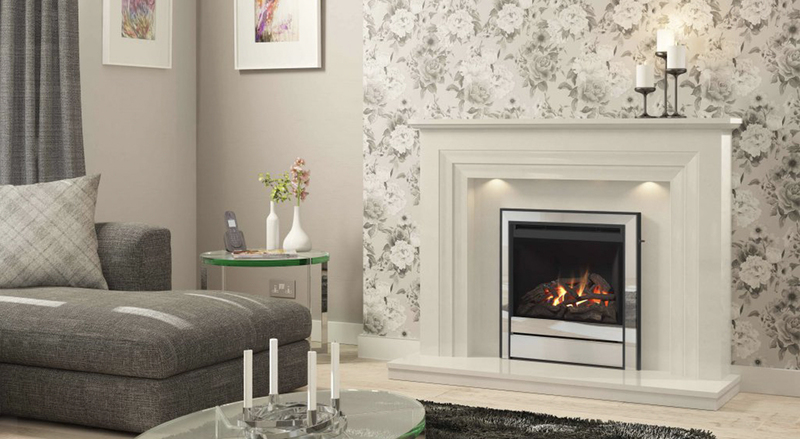 With dedicated divisions throughout, which offer the latest contemporary and traditional Fireplaces, Fires and Stoves, we know we have something for all tastes and budgets. 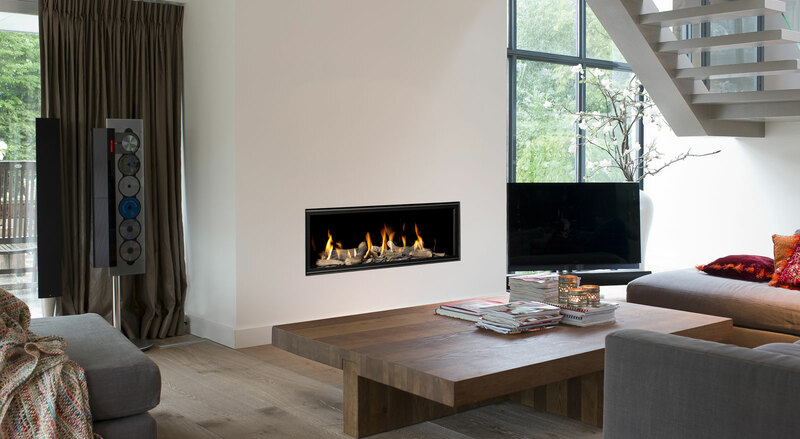 This year will see the arrival of some new exciting and innovative designs from the world’s leading fire manufacturers, which together with our own unique fireplaces promises to be something to look forward to. 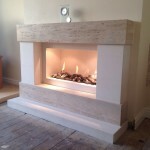 So if you are looking for a fireplace shop that can inspire you, offers value for money, has a professional and knowledgeable workforce, has customer care at its heart, a massive choice of fires and fireplaces and a highly comprehensive installation service then you really must visit our showroom today. 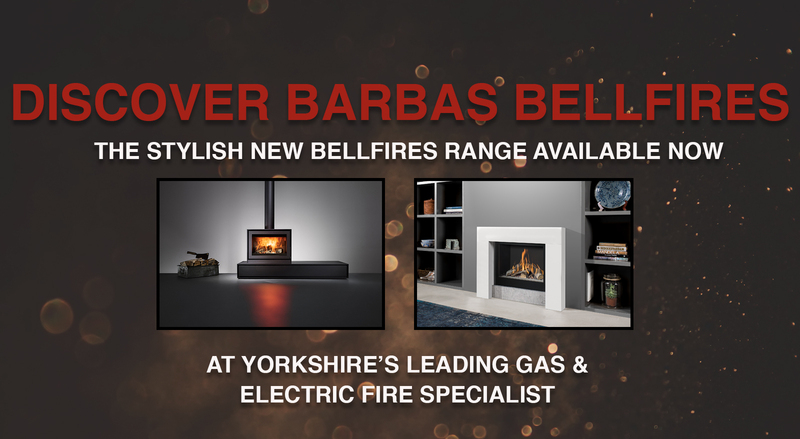 We look forward to meeting you and showing off the best gas fires, electric fires and stoves the industry has to offer at our fire and fireplace showroom in Brighouse. 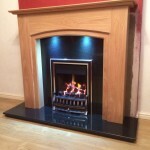 We have 6 dedicated fitting teams who are Gas Safe regulated offering a comprehensive full building service and fireplace and fire installation Brighouse, Halifax, Huddersfield, Leeds and the whole of Yorkshire. 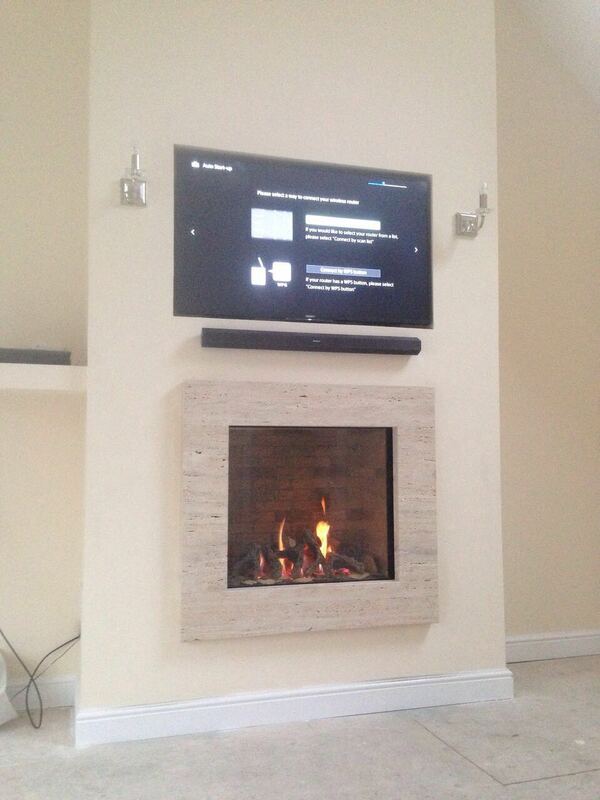 All our experienced tradesmen have been working in the industry for many years and pride themselves on their quality, professionalism and their abilities to problem solve when difficult challenging installations are required. 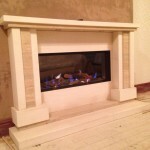 Site surveys are carried out by the engineer who will be responsible for fitting the chosen goods and these are all FREE OF CHARGE. 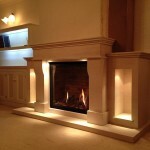 On completion of all works, relevant certificates are supplied in line with all building regulations.